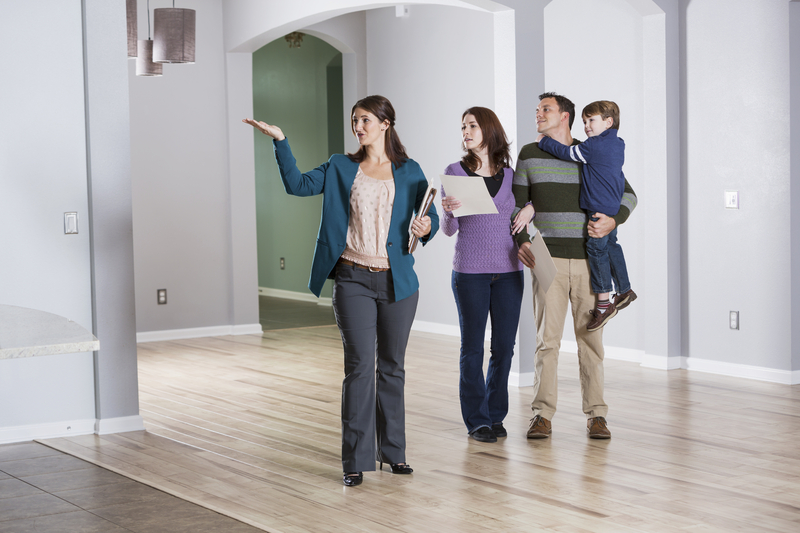 From price to square footage, there are a lot of factors to consider when buying a home. But one of the most important? Finding the right place to lay down roots. Afterall, if you plan to live in the home you’re buying for any amount of time, it’s not just the home itself you need to think about… it’s also the location. The town (or neighborhood) you choose to call home – its amenities, residents, safety features, and the location within the town– are going to play a huge role in the life you build in your new place. But how do you know if you are choosing the right location- especially if the one you choose isn’t super familiar to you? Here are some tips to help you figure it all out. Start with your office and work outward. Commuting for several hours at a time is not fun. 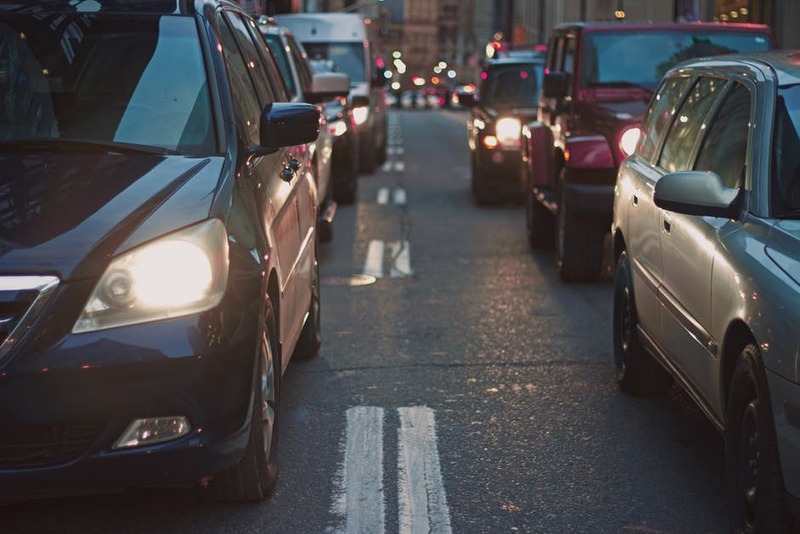 In an effort to avoid spending hours commuting to and from work every day, think about where your office is located and consider spots that are central or easily accessible to both locations. Take highways and routes into consideration, too. On a map the route may appear easy, but in reality, that morning traffic on the closest highway may actually be a beast. Look up school ratings and property taxes. Once you’ve added a few areas that would work for your commute to the shortlist, head to GreatSchools.org and look up school districts in each one. After you’ve done some research on schools, look up the town tax rates for your top choices, and see what kind of property tax rates would potentially come with your home. Many home buyers forget to consider these costs when buying a home, only to be shocked year after year as taxes increase (which they potentially can each year). The internet is an excellent place for doing initial research, but it can’t replace a good old-fashioned, in-person visit. If there are a few places you’re considering, take a drive and check out the surroundings. Are there grocery stores nearby? A playground, pool or other amenities? What about the homes? Do they look well-maintained and taken care of? If you see anyone out and about, feel free to stop and ask what they think of the area. Many residents will be surprisingly honest with you! And remember, trust your gut instinct! If you are feeling the area is not the right fit, it probably isn’t. Using sites like AreaVibes and NeighborhoodScout to see the crime rates in the communities you’re considering can help you make an informed decision. High crime rates won’t only hurt home values (potentially making it hard to sell later on), but they could also give you an uneasy feeling. Real estate agents are very well-versed in the areas they work in. They know the hot spots, the places where you might be able to score a great deal, and the up-and-coming neighborhoods/towns. Talk with your agent about what you’re looking for – both now and in the long haul – and let them use their expertise to point you in the right direction. Want help choosing the right town or neighborhood for your new home? Let us help. We know the Boston area and we’d love to help you get to know it better, too.